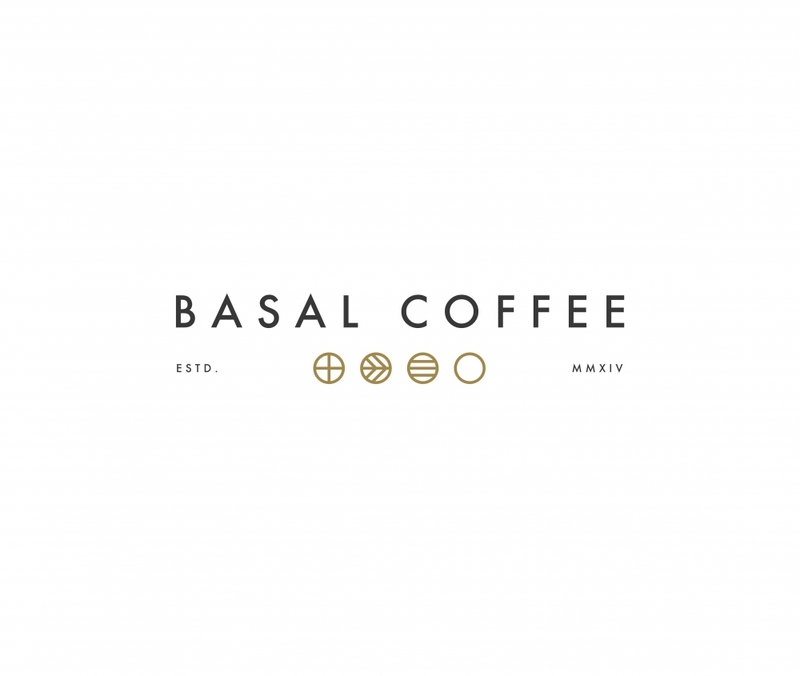 Two years ago, Bryce Laguer, his wife, Andrea and their two young sons left family and friends in Orlando to move to Charlotte with the purpose of opening Basal Coffee. The café’s soft opening was March 22. Basal Coffee is in the FreeMoreWest Neighborhood at 1429 Bryant St., adjacent to LaCa Projects, a contemporary art gallery for Latin American works. The Laguers were intrigued by Charlotte’s West End and formed a partnership with LaCa. Gallery owner Walter Dolhare’s goal for open dialogue and social change within an art and cultural environment would be further achieved with Laguer’s vision of strong community for Basal Coffee. “Basal” means foundation. Laguer wanted to bring different cultures together and create a space where people can connect through conversations, coffee and food. 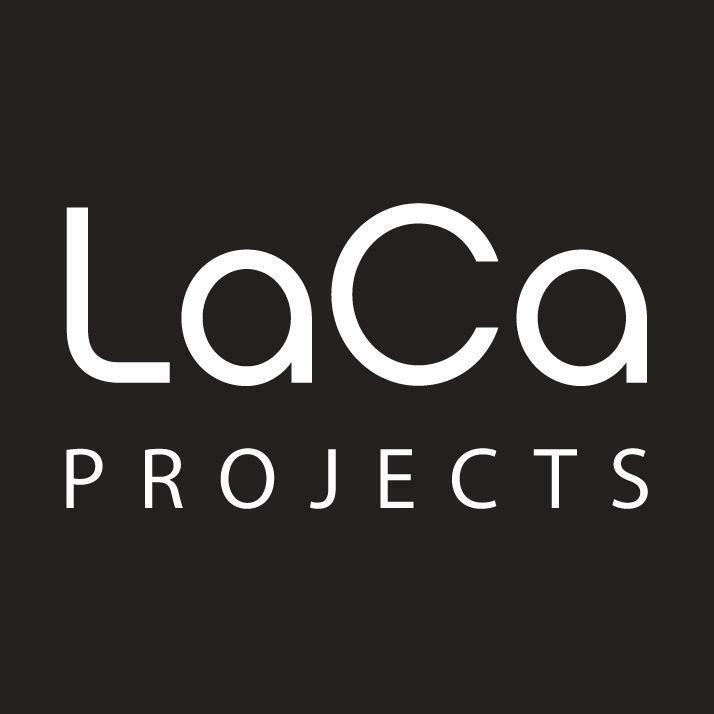 LaCa’s goal, C5 previously shared, is to become an international resource for Latin American art and culture using three components: the commercial gallery, artist studios and, now, the café, acknowledging how food and drink bring people together. Customers can expect a welcoming environment at Basal, an inclusive vibe and products from local, national and international businesses. Laguer wants the café to promote engaging dialogue — the indoor seating and outdoor patio will provide a comfortable place for people to work, talk and relax. There’s free wifi with no password; it’s kid-friendly and the patio is dog-friendly. Kristin Kulik is the director of coffee at Basal. Basal will rotate roasters every couple of months. Currently Slate Coffee Roasters and Elm Coffee Roasters in Seattle and Proud Mary Coffee from Portland are being featured. In May, beans will come from California’s Lord Windsor Coffee and Black Oak Coffee Roasters and from Portland’s Upper Left Roasters. Basal Coffee’s menu includes breakfast items and pastries. Chef Hector Gonzalez created a Home Waffle with mixed berries, crème fraiche and 100% organic maple syrup ($9.95). Pair it with the Ice Honey Latte ($5.75). Look inside the pastry case for fresh scones, cakes, brownies, doughnuts, cookies and cupcakes from Suarez Bakery ($5 each). Basal has plans for an extended breakfast and a lunch menu ($8-$13). Hot chocolate and batch brew will be added as well. Follow Basal on Instagram for updates. Basal Coffee 1429 Bryant St.